Categories: Paranormal, Thriller | Tags: Kim Curran | Permalink. Categories: Books of the Year 2012 | Tags: James Dawson, Kim Curran, Tanya Byrne | Permalink. Categories: Books of the Year 2012 | Tags: Kim Curran | Permalink. When Scott Tyler discovers he has the power to undo any decision he’s ever made he thinks it’s going to be really cool. 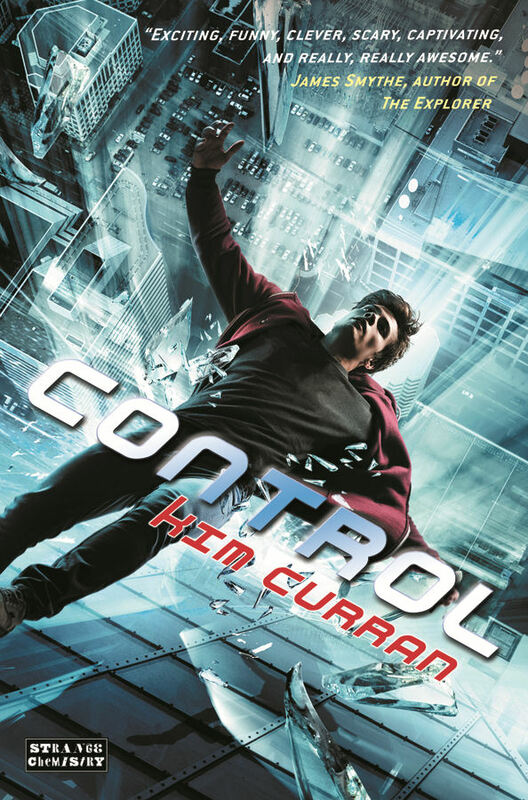 But as his world starts to unravel he realises it’s going to get him killed. 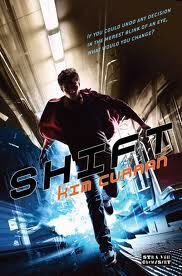 Visit Kim’s website and read the first page of Shift. Categories: Coming soon, Dystopia, England | Tags: Kim Curran | Permalink.